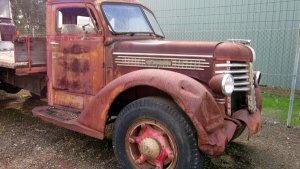 In 1947 the family's first architectural salvage yard was started in Burnaby by Grandpa John Pearson. In the mid 60s his son Ron SR took over the family business & moved to a larger location near by. 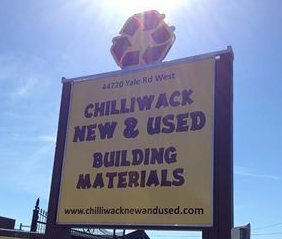 and so in 1989 Ron's daughter and 2 sons opened their own shop in Chilliwack. 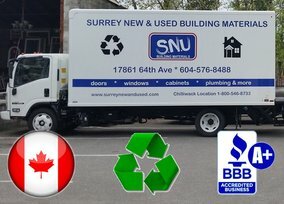 Fast forward to 1997 and the family expands once again, this time opening in Surrey at our current location in Cloverdale. Thanks to the support of our customers, we are proud to be celebrating SNU's 20th anniversary.